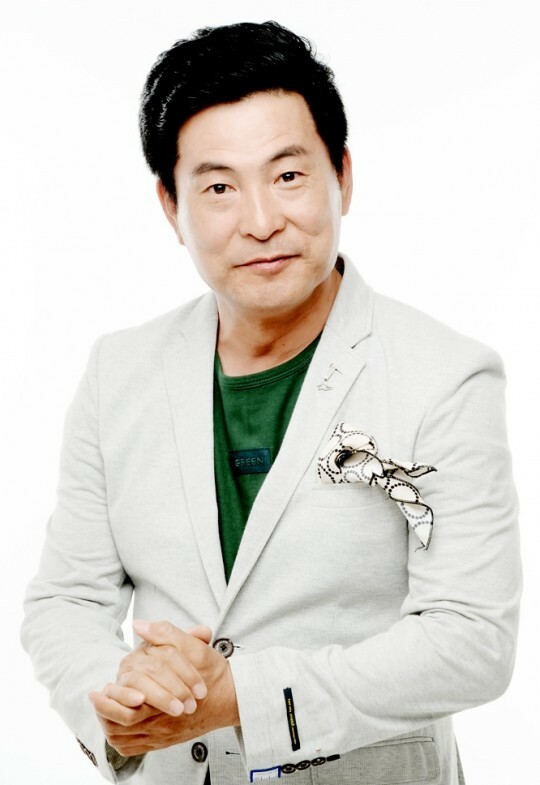 Lee Han-wi is a South Korea actor who made his debut in 1983 through KBS’ Talent program. His first drama was별을 쫓는 야생마. Within his 35 years of career, he has appeared in 60 movies and 129 dramas. Lee was an Ambassador Professor of The 4th Gwangju Juryul International Music Festival, Model Event, Sogang University in 2008. In 2010, he was chosen as Hadong Love Public Relations Ambassador. In 2013, he was chosen as PR Ambassador of Chosun University. Currently, he is a director of JS Acting Academy. Lee Han-wi has starred in 129 dramas since his debut. It is such a huge number of dramas for Lee who has debut for 35 years. His first drama was KBS1 drama 별을 쫓는 야생마. A year later, he appeared on KBS1 Rich Artifacts. He got so much attention and recognition from the public from all his roles. He is one of the best actor in Korea. Do you want to know more about his dramas?